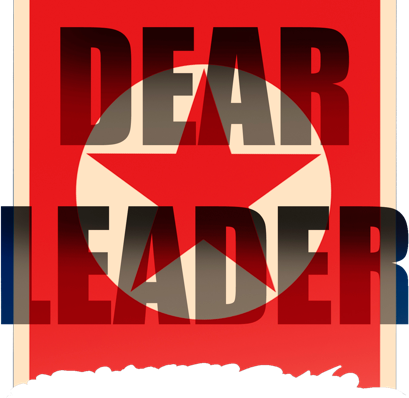 Dear Leader is copyright 2018, The Last Dictator, LLC. It was created by Tim Hutchings with a lot of help from a bunch of wonderful folks. Oh hey, are you here for something secret? Then keep going. Okay, so you’ve made it. You were probably sent here to get a playtest copy of Apollo 47. Or you found your way here on your own. 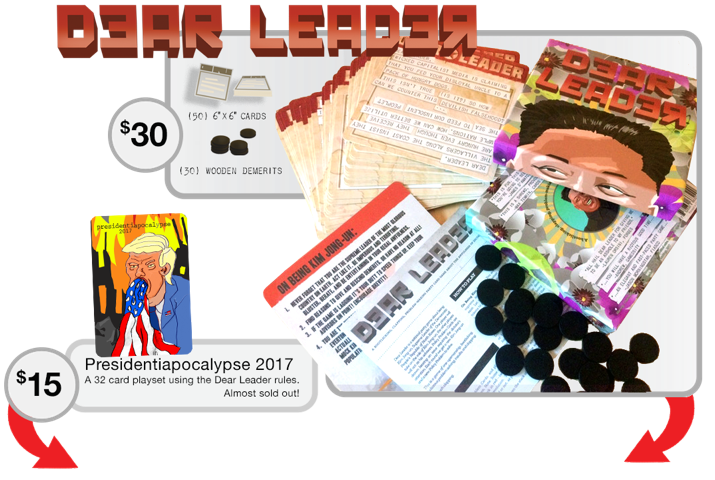 Either way, THIS LINK takes you to where you can order the most recent deck of cards and THIS LINK takes you to the most recent version of the rules. Part of the deal here is that you’re playtesting, so I want to hear about your games.